During our recent press trip to Chihuahua, Mexico, where we drove the brand new BMW 340i, we were also able to drive the new 2016 BMW X1. Despite the 340i’s reputation for power, performance and fun, it was the X1 that I was more excited to drive. The new F48 BMW X1, if you hadn’t already heard, is developed on BMW’s UKL platform which is shared with MINI and is front-wheel drive-based. 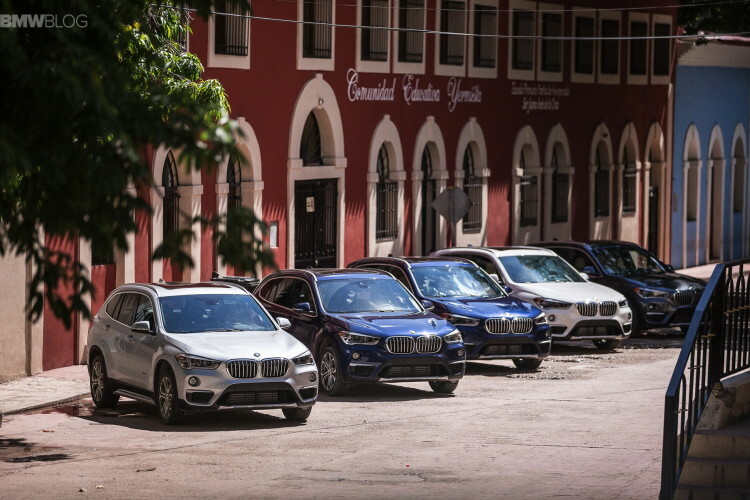 That makes the new X1 the very first front-wheel drive BMW in history (if we exclude the European-only 2 Series Gran Tourer) and fans aren’t very happy with it. 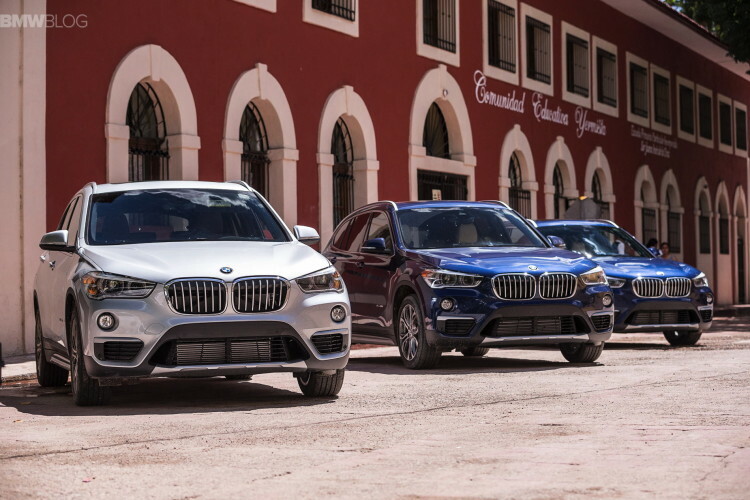 But instead of packing my pitchfork and torch to protest the X1 in Mexico, I brought an open mind, one filled with curiosity for how the very first front-wheel drive-based BMW would get on. 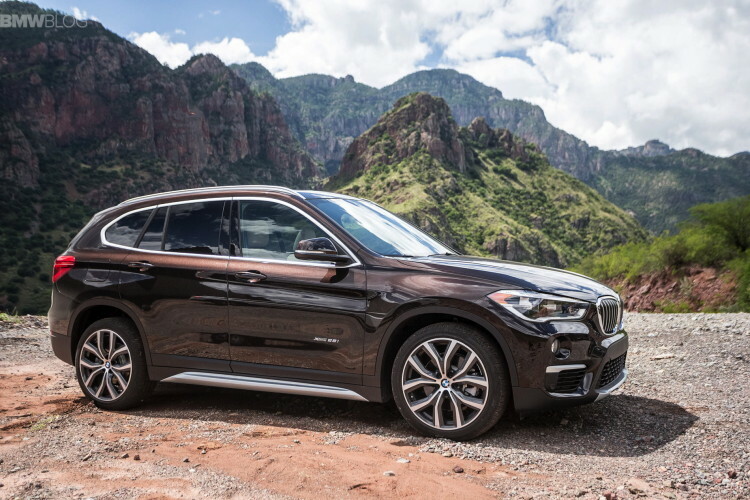 Let me preface this with the fact that all of the X1’s available were xDrive28i models, as they were all cars slated for North America. So none of them were front-wheel drive, but all-wheel drive. Now, for anyone who has issues with the X1 being front-wheel drive-based, let me assure you that under almost no circumstances is the X1 front-wheel drive. The only circumstance where the X1 is powering solely the front wheels is when on the highway at high speed and in top gear, for efficiency purposes only, and under such conditions driven wheels are negligible and 90 percent of customers will ever notice the difference nor use the X1 to its full sporting capabilities. Its B48 2.0 liter TwinPower engine, with its 228 hp, pulls along nicely with smooth, efficient power. Our journey with the X1 was an interesting one and a journey of two parts. 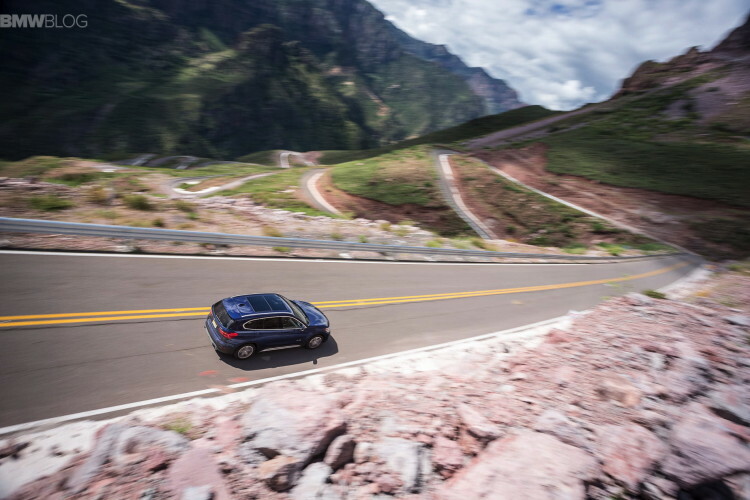 The mountainous roads of Chihuahua were treacherous at best and downright deadly at worst. We were all warned before driving that it had rained the previous night, causing loose gravel and massive rock slides, so many of the roads were nearly un-passable. 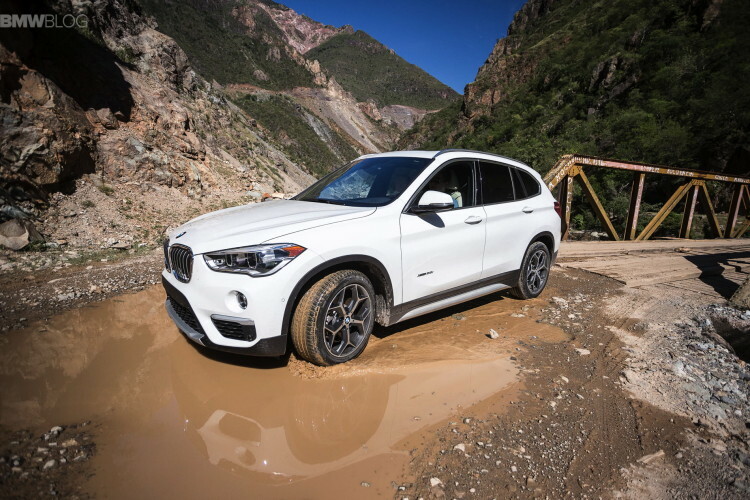 Loose gravel covered the roads like a blanket in some sections, making the xDrive system work overtime to find grip as the tires struggled to. The lack of grip is unnerving while navigated mountain switchbacks where the runoffs are 1,000 ft drops to a rocky grave. And then there was the off-road course. Yes, we took the plucky little X1s off-roading through terrain that would make most SUVs, except for maybe a Jeep or a Land Rover, nervous. So we put the X1 to the ultimate test to see how it responded in conditions far worse than it will ever see otherwise. The BMW X1 is mainly used for on-road duty, so this was a good place to start. The first, maybe, 20 miles or so was smooth going. The roads were surprisingly well kept and mostly straight with a couple of nice turns. 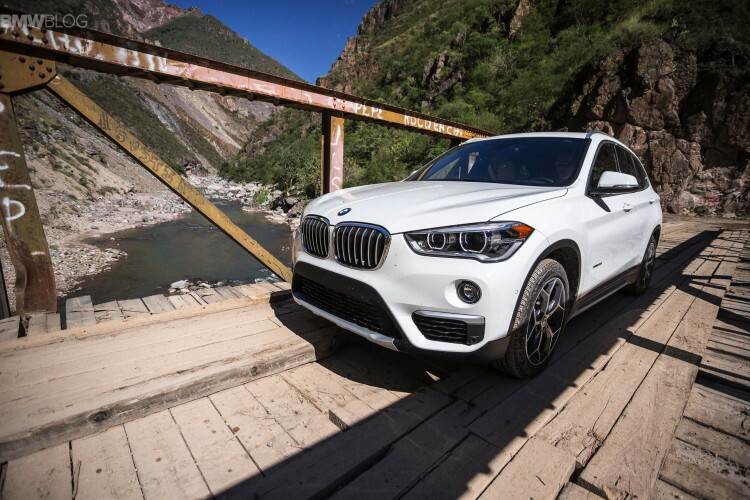 On this comfortable terrain the X1 excels. Its B48 2.0 liter TwinPower engine, with its 228 hp, pulls along nicely with smooth, efficient power. It actually makes a decent noise and pulls hard in the mid-range with a 0-60 mph time of around 6 seconds. The Aisin eight-speed automatic is also the second best automatic gearbox I’ve ever used, second only to the ZF eight-speed. Shifts are quick and smooth and, left to its own devices, the gearbox always knows which gear to be in. The suspension is smooth and nicely balanced, not too firm and not too soft. We also found out during the trip, that all X1s sold in the US are fitted with an M Sport suspension as standard, even the lowest entry models, which is a cool fact and helpful feature. Steering was a touch too light for my tastes and I found Sport mode was the best for it, but it was quick to respond and actually felt more natural than the variable ratio steering rack of the 340i. NVH (noise, vibrations and harshness) was also superb, as the cabin was quite and relaxed, even during the hardest and scariest of driving. The new BMW X1 is a genuinely fun car to drive. 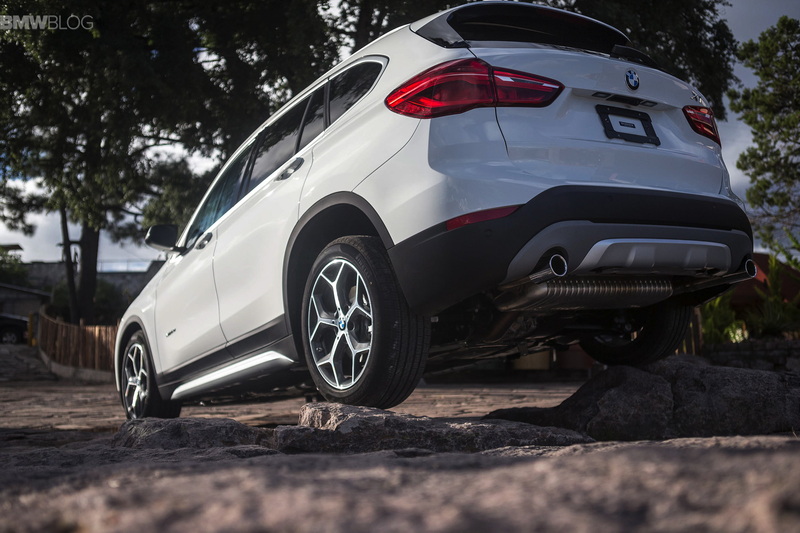 The X1’s weight distribution is a non-ideal 54/46 front to rear bias. While that isn’t in line with BMW’s typical 50/50, it’s still by far the best in class and that’s what matters most. 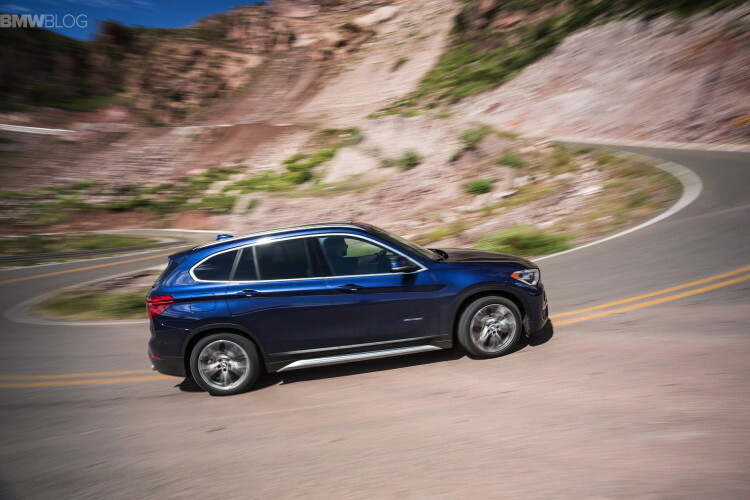 When driving the X1, only under the most extreme of driving circumstances, at 10/10ths, do you feel that front weight bias, as the car will push a bit in hard corners, even with the xDrive shuffling power to the rear wheels. With that said, when driving at around 8/10ths the X1 is a fantastically fun and capable machine. Far more fun than was previously expected. Turn-in was sharp and the chassis responds to changes in direction with the eagerness of a much smaller car. Thank the M Sport suspension for much of that. The previous X1 was considered the most fun car in its class and this one will be too, without a doubt. The new BMW X1 is a genuinely fun car to drive. While on the road, we experience several areas were rock slides had fallen the previous night, some with boulders bigger than the X1 sitting in the road. 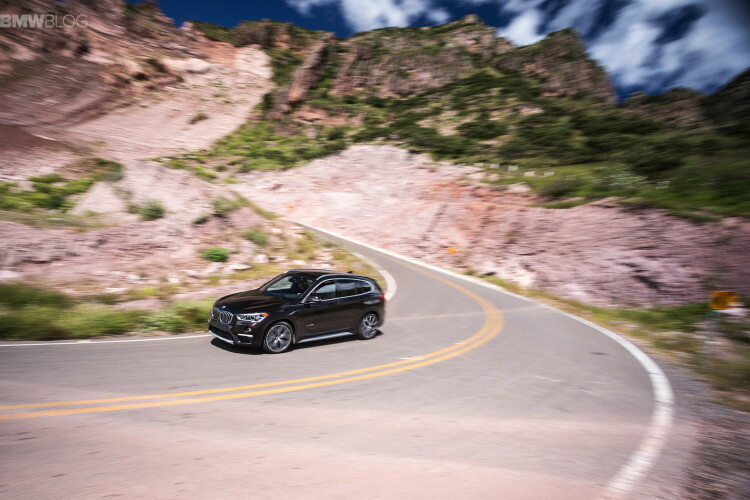 Where there weren’t boulders, the roads were so littered with smaller rocks and debris from the fall that it’s absolutely amazing that not a single X1 with all-season tires got a flat (one X1 got a flat but it was wearing high-performance summer rubber). 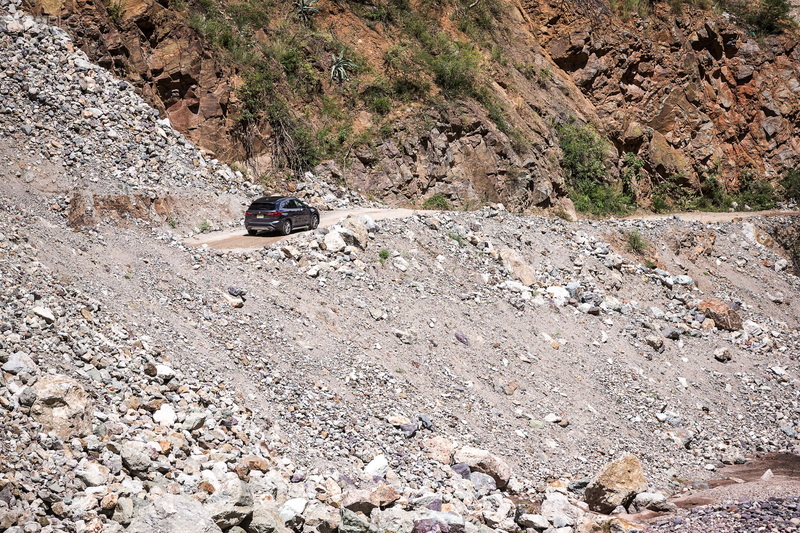 In many of these sections, it was more like driving over a blanket of sharp rocks than it was driving on pavement. 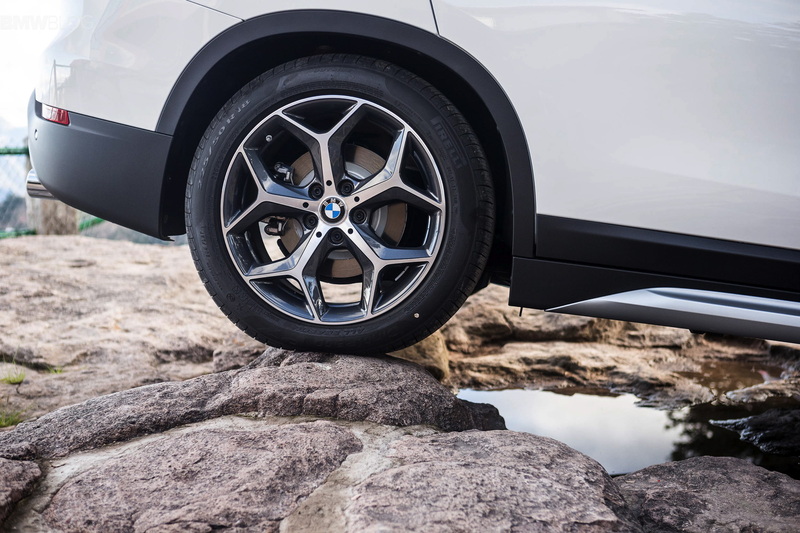 Yet the X1 handled it gracefully, like a mountain goat, climbing over the rocks and gently sliding through corners with absolute control. The engineers worked magic with this suspension and all-wheel drive system. I’d be comfortable saying that no other car in this class could handle what we went through. And that wasn’t even the off-road course yet. After about an hour and a half of twisty mountain switchbacks littered with rocky debris came on off-road course. After turning down a dirt and gravel road, we realized that this was created for heavy machinery as local workers were building a massive bridge nearby. This was not X1 territory. Earlier, I said that 90 percent of customers will never use the X1’s full capabilities. 100 percent of X1 customers will never see this sort of terrain. But despite all of that, the X1 excelled. Our little Blue and White Roundel-wearing mountain goat made it through the off-road course and back without ever getting stuck, needing assistance or even slowing down. The off-road course was littered with pot holes the size manhole covers and more dangerous debris. There were areas with thick mud and loose wet soil, where the X1 easily could have gotten stuck, but the xDrive figured it out pulled the car through. 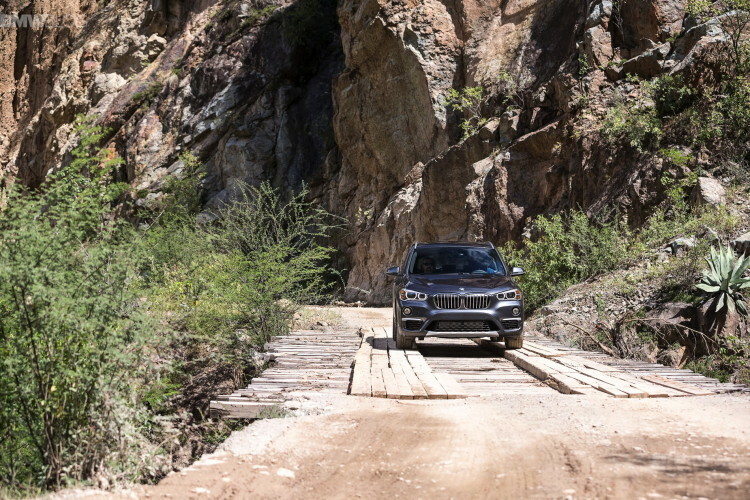 During the off-road section, there were such tight passes at extremely high elevation that truly tested the accurate steering of the X1. During these tight spots, loose gravel toward the edge of the road could have spelled instant-doom for anyone that got too close. Yet the X1’s accurate steering allowed us to stay clear, albeit only inches clear, of a long tumble. The M Sport suspension also held up well throughout the numerous hard hits, deep potholes and big rocks and was actually quite comfortable through it all. I’d bet that only a Grand Cherokee or Land Rover would ride more comfortably over such terrain. After quite some time driving through mud and debris, we made it to the town of Batopilas. A beautiful and quaint little town filled with rich history. In Batopilas, we were treated to a lovely lunch in the garden area of a fully restored, nearly 200 year old hotel. It was the perfect place to calm our nerves after driving across some of the most dangerous roads we’ve ever seen. It also gave the X1 a much needed break. Afterwards, we headed back through the rough and the X1 handled it for the second time as easily as it did the first. 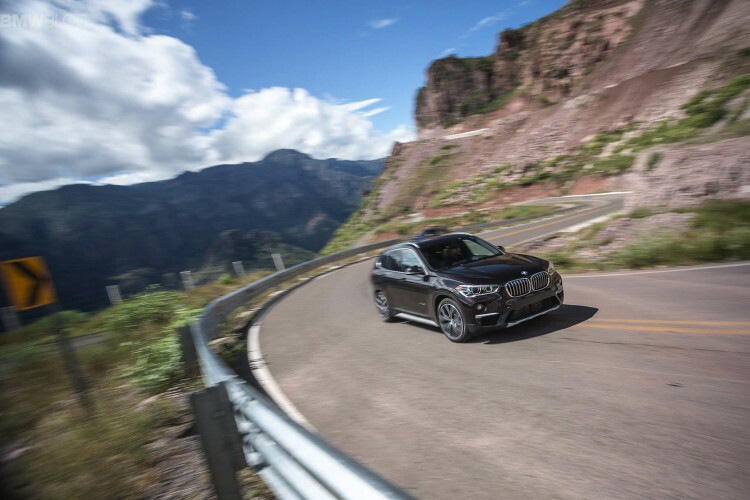 The new BMW X1 might not be the sort of BMW you’re used to, but it’s definitely still an Ultimate Driving Machine. The new BMW X1 gets a lot of grief for its front-drive nature. But the truth of the matter is that absolutely none of it is deserved. 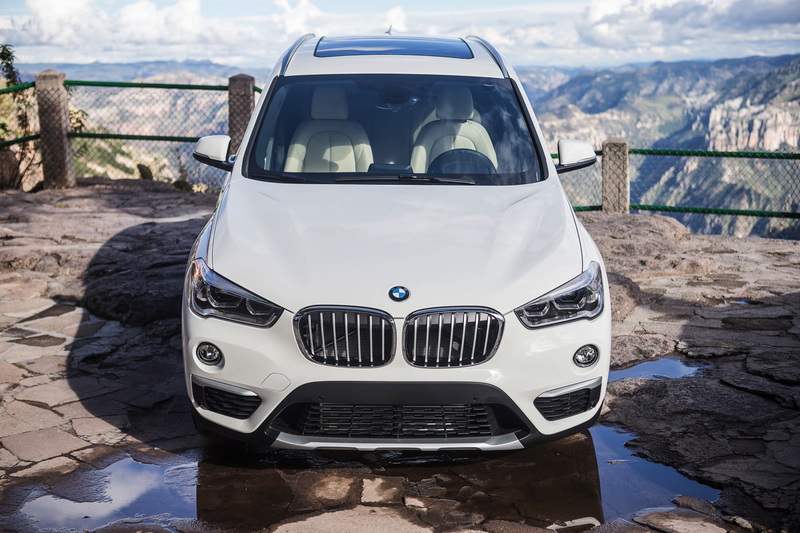 The BMW X1 is a very capable, fun and enjoyable machine to drive. BMW ventured into new waters when developing the X1 and got outside of its comfort zone to make a car that it knew was the right car to make. To prove that BMW made the right car, the Bavarians sent us outside of our comfort zone, and admittedly outside of the X1’s as well, in the car and showed us exactly what it was capable of doing. It handled everything we threw at it and handled with with grace. 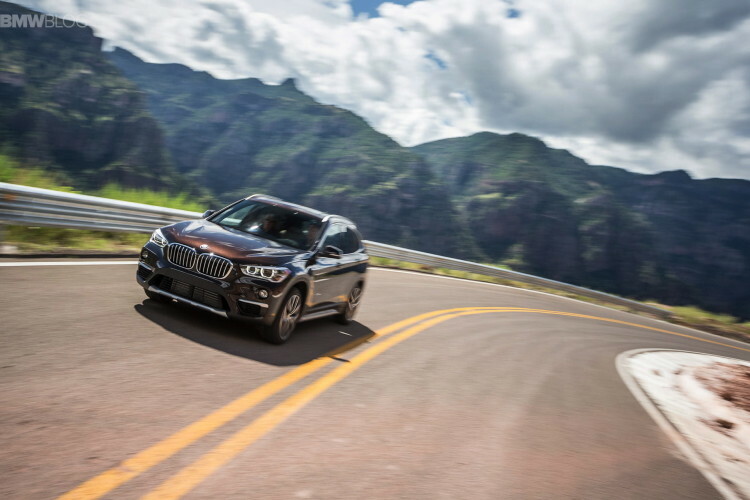 The new BMW X1 might not be the sort of BMW you’re used to, but it’s definitely still an Ultimate Driving Machine. 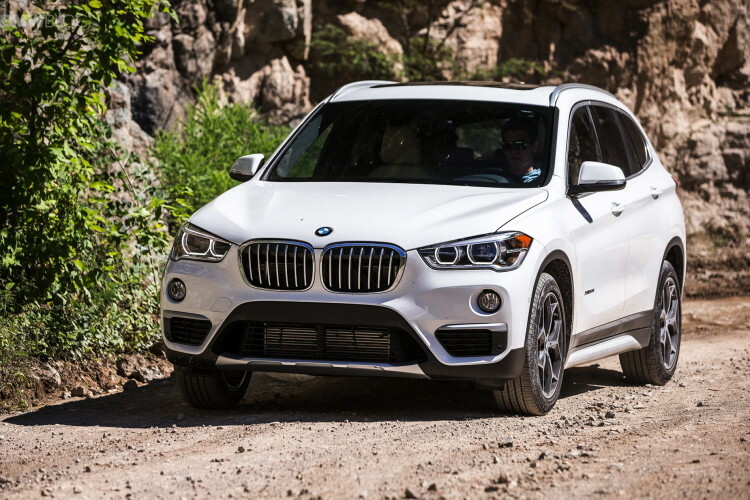 The BMW X1 is a very capable, fun and enjoyable machine to drive. BMW ventured into new waters when developing the X1 and got outside of its comfort zone to make a car that it knew was the right car to make.